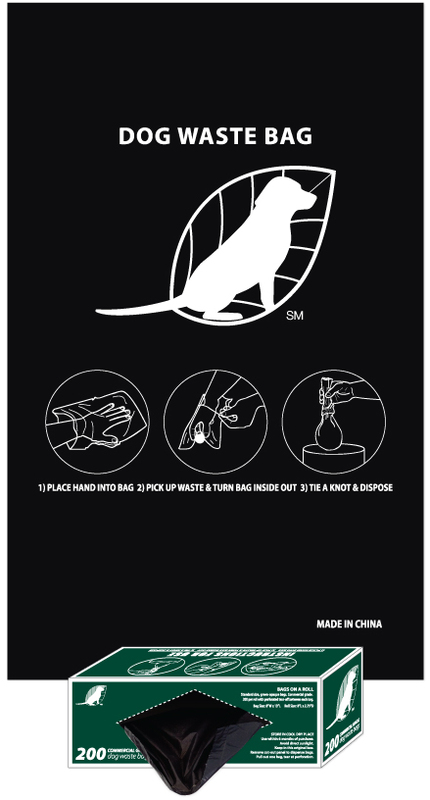 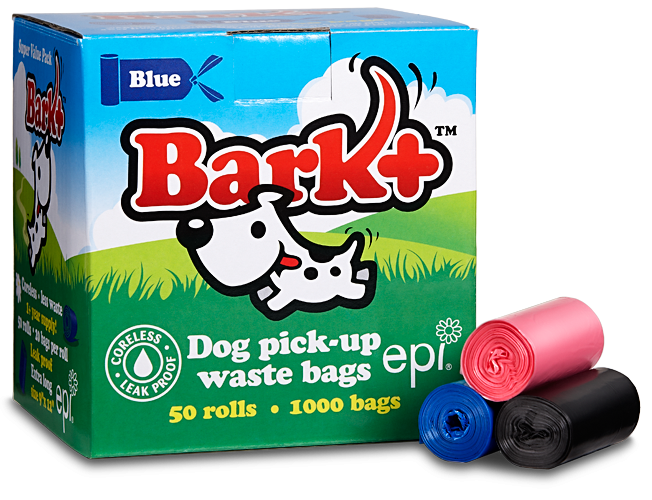 Cleaning up after our dogs is the responsible thing to do, and DOGGY POO BAGS are the easiest way to do it. 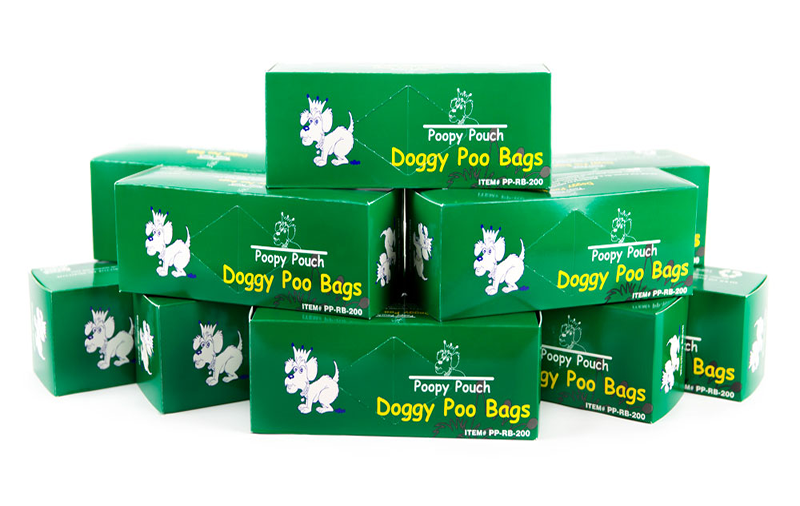 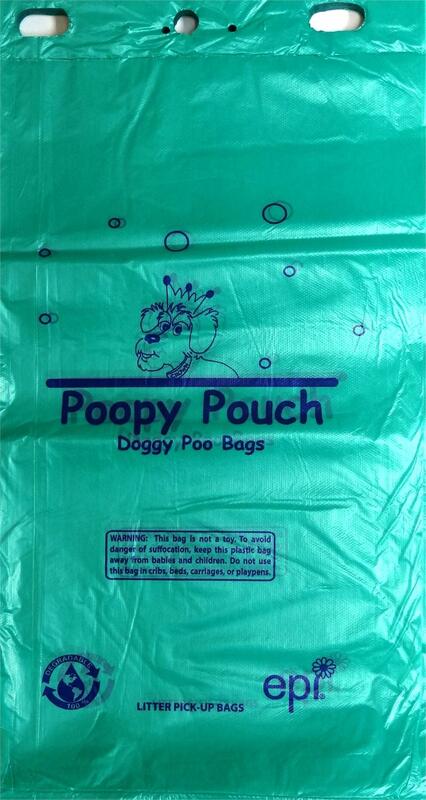 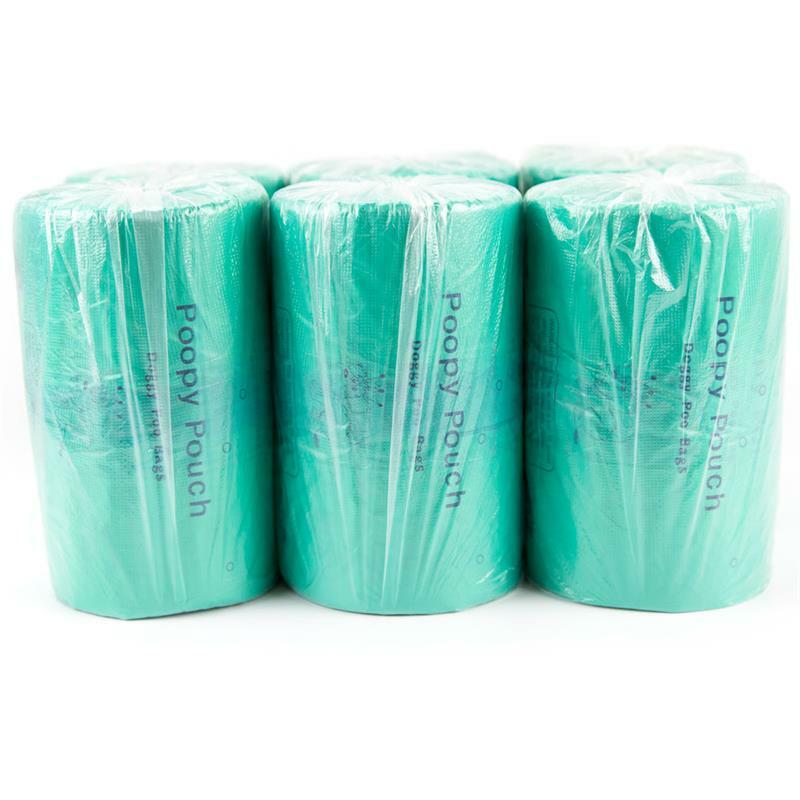 Sold 10 boxes of 200 "generic" Doggy Poo Bags. 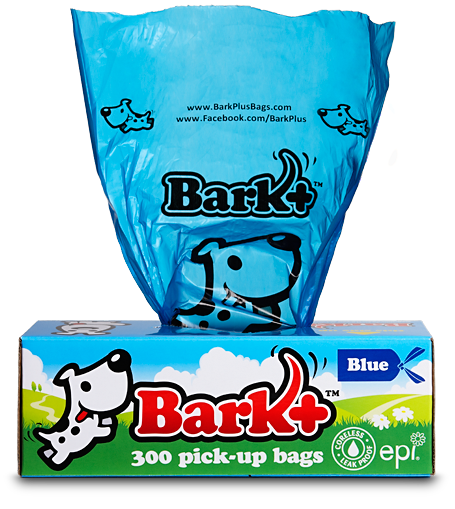 Each bag is 8" x 13"
These bags are specially designed to work with other chipboard box dispensers. 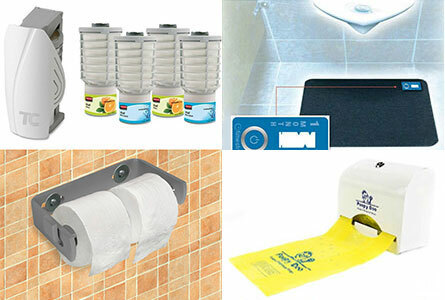 These do not fit the Crown single or double dispenser they only fit the Crown triple dispenser.